Tutorial by Vinay Prashar. The tutorial is a quick explanation of how the function works. 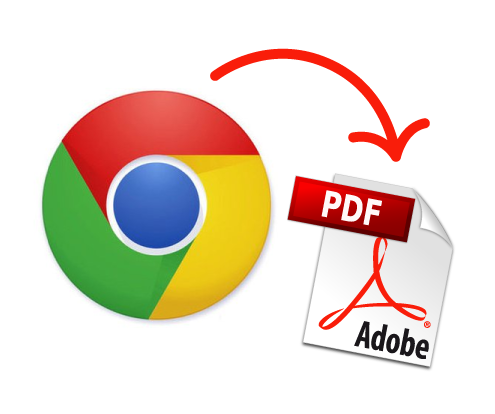 Print to PDF is a function within Google Chrome that permits webpages to be saved as .pdf files. It is not necessary to install any software on your computer or extensions in your browser, because the function is already existent in Google Chrome. Open a webpage in Chrome, press Ctrl+P to open the Print dialog and change the destination printer to “Save as PDF”. Hit the “Print” button and the webpage will download as a PDF document. You can also use Chrome’s print-to-PDF function to convert to .PDF local HTML web pages, as well as local image or text files by simply opening a file in Chrome and printing it to PDF.